Low-income individuals who are "lucky" enough to have a rent-controlled apartment are in effect sentencing themselves to life of deteriorating amenities, potentially lower incomes and future discrimination. The knee-jerk reaction to Ontario government's recent action on rent control — removing it as a policy for new units in the province — was largely one of despair. The move was called "regressive" and "short-sighted." 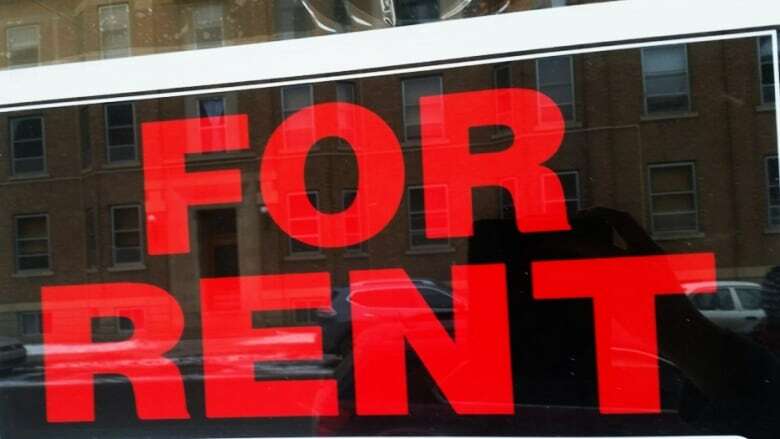 Toronto City Councillor Kristyn Wong Tam tweeted that the new policy meant "class warfare," suggesting that the "removal of rent control is going to make Toronto and Ontario less affordable and livable." Extended rent control was introduced by the previous provincial government under its "Fair Housing Plan," which expanded the policy to include all rental units, as opposed to only those built before 1991. The new policy under the Doug Ford government means that all of those units will still be under rent control, but new units will be exempt. Essentially, this "new" policy is merely a reversal — a partial reversal — of the measures introduced in 2017. But contrary to the rhetoric from Wong Tam and others, it is actually a good first step in increasing housing affordability — especially for lower income households. But it doesn't end there. Because of the overflow of demand, landlords can charge new tenants large increases in rent. At the same time, landlords can get away with offering lower quality homes. This can also mean reduced maintenance work. Furthermore, since landlords are limited to how much they can increase rent, alternative methods of finding the best candidate to rent to must be found. While letters of reference, credit checks and income statements are just some of the myriad ways that landlords create this sort of competition, the result is often the same: high income tenants come out on top. And in rental market made tighter by rent controls, this will mean an even bigger impact on low income groups. Even those who manage to get a rent-controlled apartment face some hard choices. If they have been in the unit long enough, they may face a steep rent hike if they try to move elsewhere in the city. Since the supply of housing is already restricted, that makes finding a new place to live doubly difficult. And since finding a new home might be more difficult, residents are less likely to move. This can have precarious impacts on an individual's employment prospects. Thus, the low-income individuals who are "lucky" enough to have a rent-controlled apartment are in effect sentencing themselves to life of deteriorating amenities, potentially lower incomes and future discrimination. That's the theory. Now consider the data. There have been hundreds of empirical studies of the effects of rent control, but it's enough to discuss just one. Earlier this year, Stanford economists Rebecca Diamond, Tim McQuade, and Franklin Qian were able to analyze the data of over 44,000 individuals, tracking them over 36 years, to study the effect of rent control in San Francisco. Their conclusions were entirely consistent with the theory: they found that individuals living under rent control experienced "lower median incomes, lower college shares, and higher unemployment rates." The authors of the study conclude unambiguously: "Rent control appears to have increased income inequality in the city by simultaneously limiting displacement of minorities and attracting higher income residents." Some might respond to this analysis by citing the fact that despite the existence of some version of rent controls in Ontario, the rent supply has continued to increase in Toronto. But this misunderstands a fundamental aspect of analysis: that rent controls reduce the incentive to bring new supply on the market than otherwise. They do not eliminate it altogether. With a 0.7 per cent rental vacancy rate, Toronto no doubt has a housing supply crisis. But focusing on policies that increase supply — such as loosening zoning measures — rather than those that stifle it — such as rent control — is the way forward. A partial reversal of rent control is one small step back to the right path, but giant leaps are needed still to reverse decades of moving away from housing affordability. 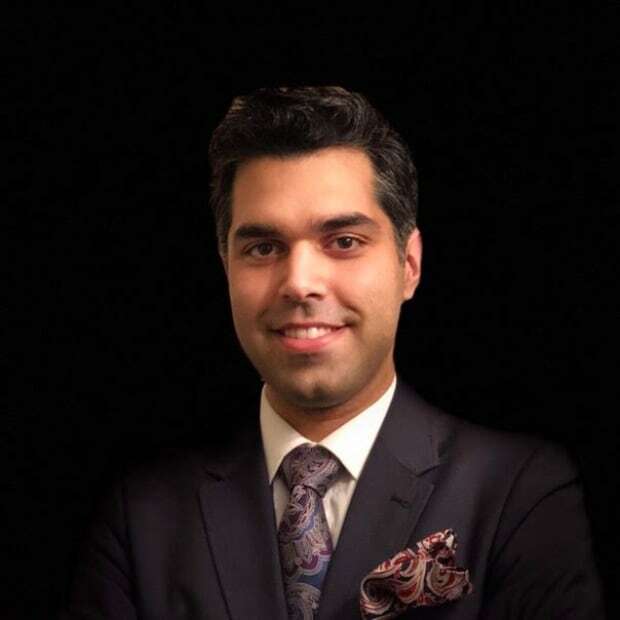 Ash Navabi is senior economist at Housing Matters, a non-profit housing advocacy group. Email him at ash@torontohousingmatters.com.